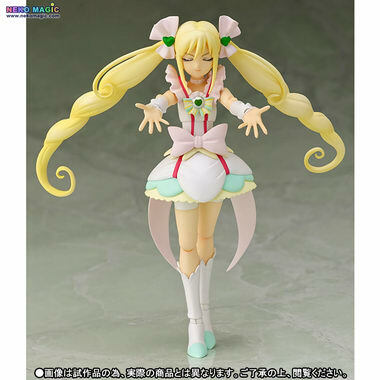 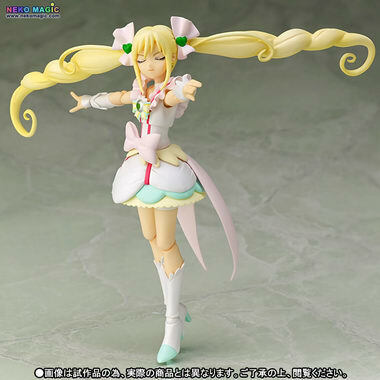 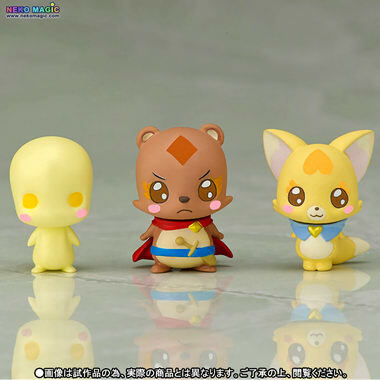 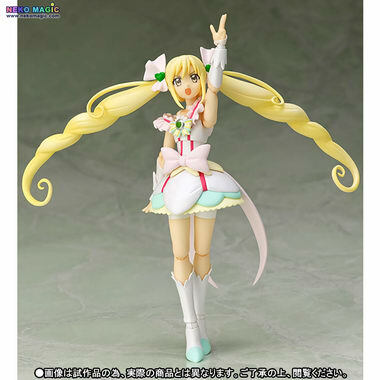 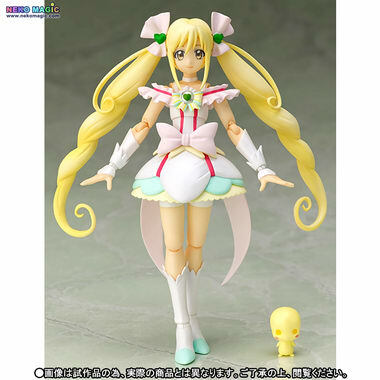 October 7th, 2015 By: GGT Category: 2015/12 release, Figure News. 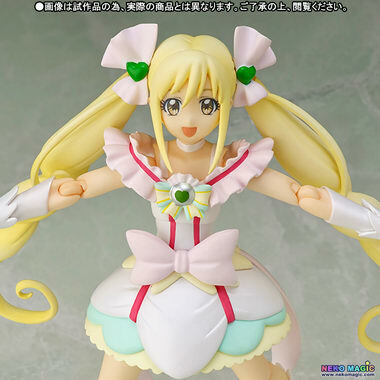 Bandai is going to release the S.H.Figuarts Cure Echo ( キュアエコー ) non-scale action figure from the “Precure” anime movive series “Movie Pretty Cure All Stars New Stage” ( 映画 プリキュアオールスターズNewStage みらいのともだ ). 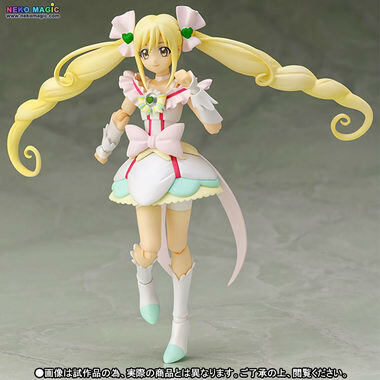 Will be released in December 2015. 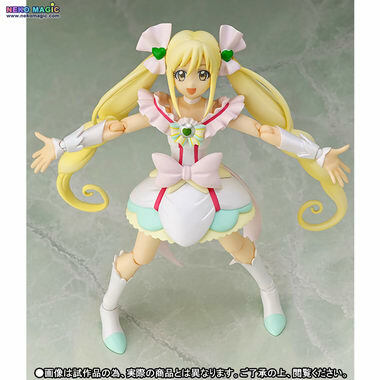 Around 130mm tall, 4,860 yen (taxed in). 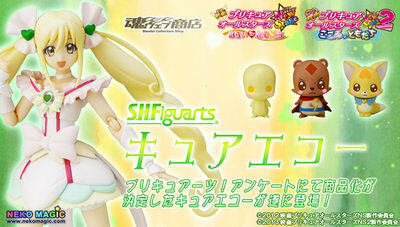 Tamashii Web Shop exclusive. 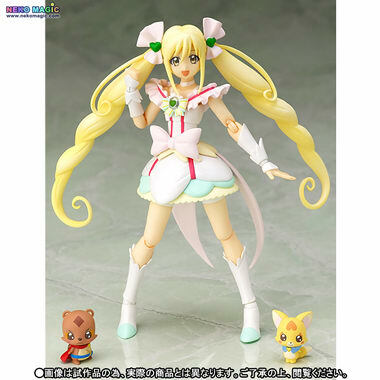 For those of you who want to get this S.H.Figuarts Cure Echo, you can pre-order her at Premium Bandai HERE with your proxy service.